Exclusivly only at Cuban Cigar Online. We offer the greatest deal on the Grand Reserve available. 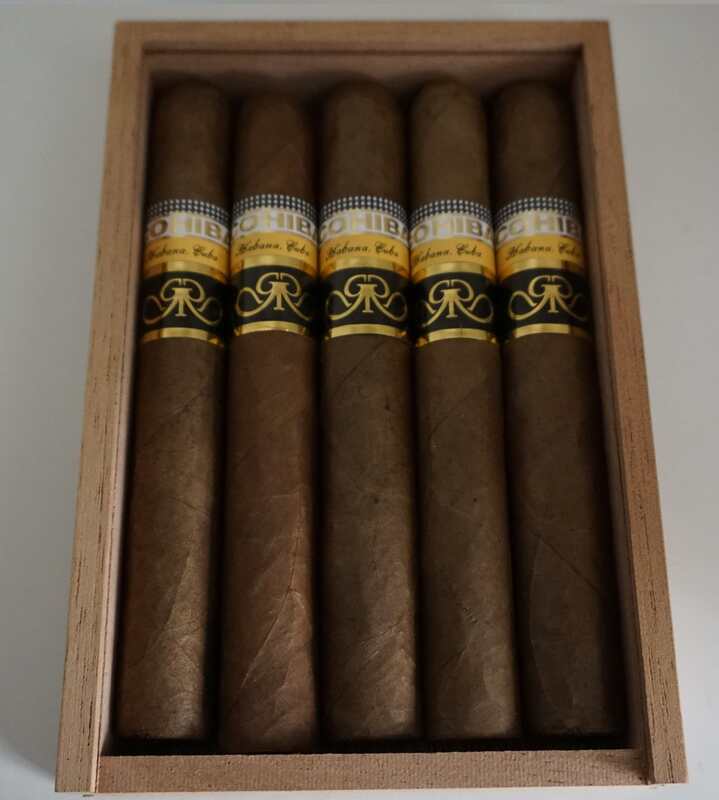 Cohiba Siglo 6 Gran Reserva 2003 – The cigars were made with selected 2003 tobacco leaf from San Juan y Martinez and San Luis regions, and were aged for five years before even reaching the hands of the torcedors at the El Laguito factory. One of the greatest cigars out there. We give you the option of sampling this luxury pack for a gret price.